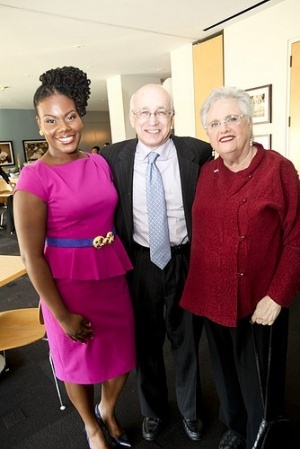 6 "Westside Friends of Jackie Goldberg"
Paula Litt is a Southern California philanthropist and activist. She is married to Barrett Litt. In the 1970s Paula Litt was a Maoist. In the early 1990s Paula and her husband Barrett Litt, Alhambra, were members of the Upton Sinclair Club, of Democratic Socialists of America. 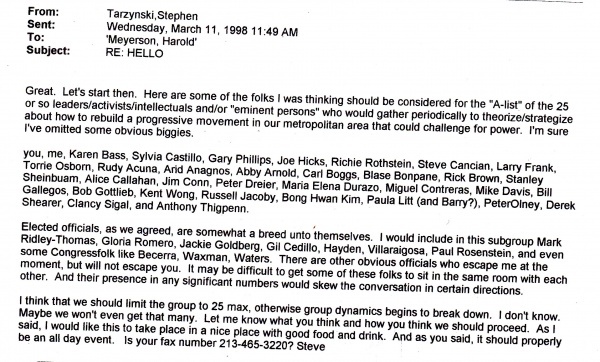 The club consisted of wealthy Californians able to contribute significant donations to DSA. Los Angeles Democratic Socialists of America's November 13. 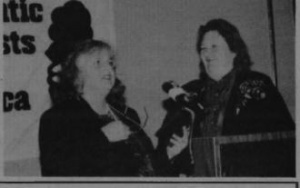 1993 Debs-Thomas Dinner, honored Hotel and Restaurant Employees Union leader Maria Elena Durazo, Los Angeles City Council member Jackie Goldberg, and longtime activist Donna Wilkinson. Paula Litt gave the award to Jackie Goldberg. As at 2009, Paula Litt, Political Activist and Philanthropist, was Secretary on the Board of Directors of the Liberty Hill Foundation, a Los Angeles based organization seeking to advance movements for social change through a combination of grants, leadership training and alliance-building. 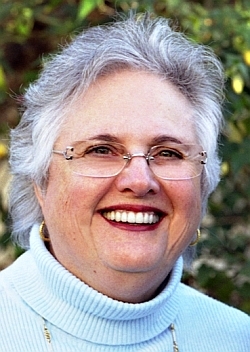 In 2009, Paula Litt served on the Statewide Board of Directors, for the California based Progressive Jewish Alliance. This page was last modified on 30 June 2017, at 01:09.